MONTGOMERY, Ala. - Triton and the Tennessee Tech baseball team have agreed to a three-year contract, making Triton the official uniform and apparel supplier for the Golden Eagles. 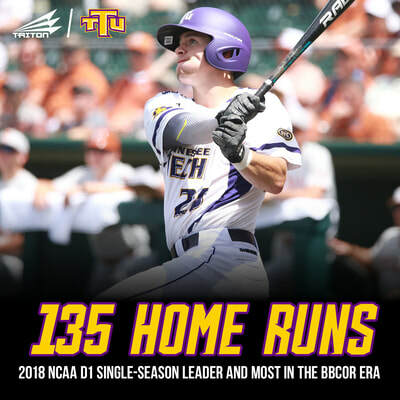 In doing so, Triton and CustomBaseballJerseys.com become the smallest brand to ever land a NCAA Division I uniform and apparel contract. This partnership establishes Triton as a legitimate player in the national uniform and apparel arena. 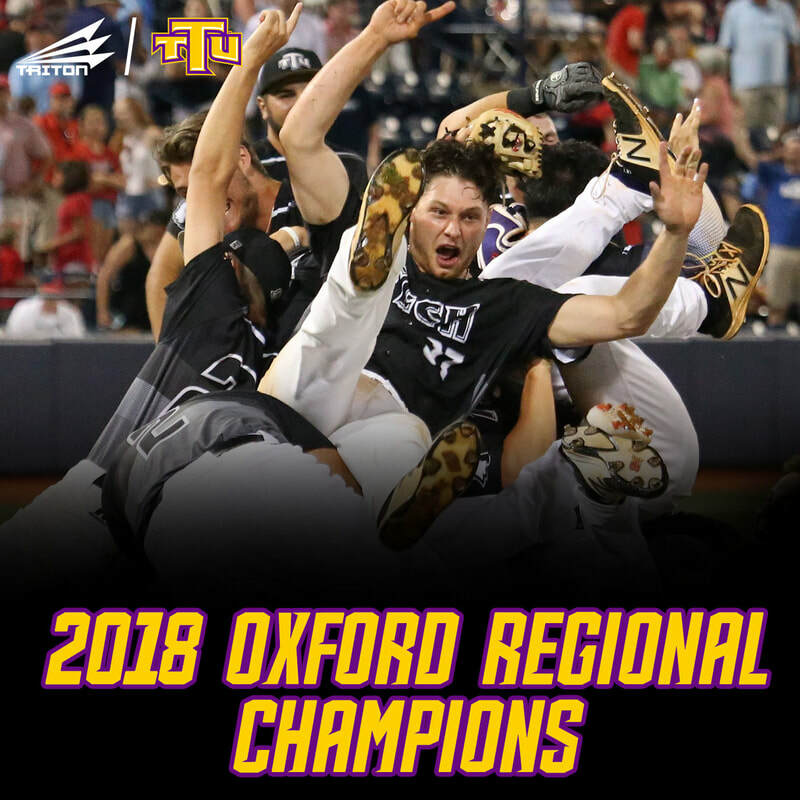 Tennessee Tech comes off a historical 2018 campaign, where the Golden Eagles defeated Ole Miss twice to win the NCAA Oxford Regional. 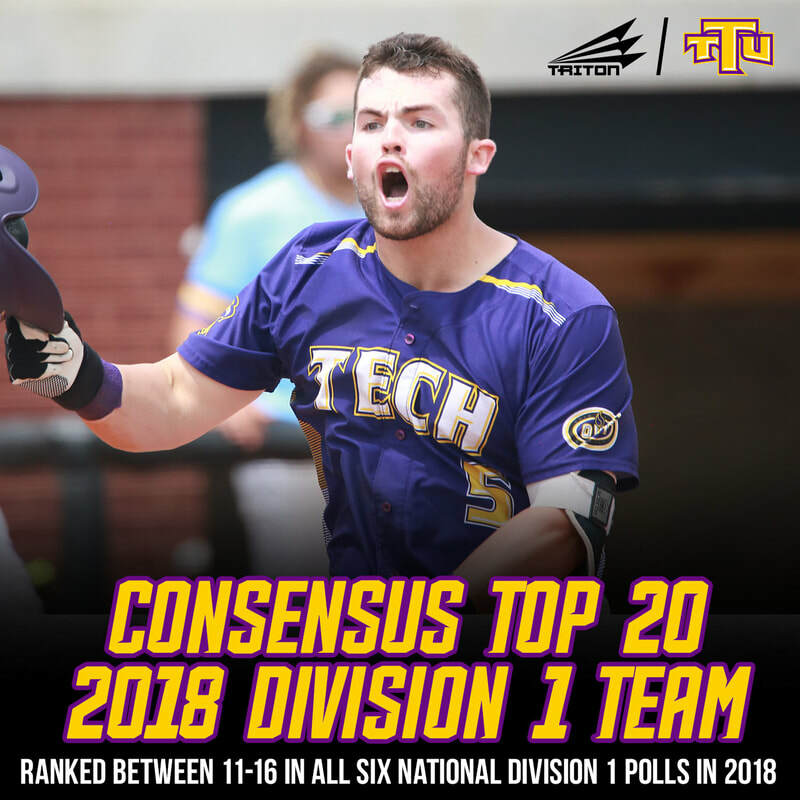 Tech advanced to the Austin, Texas Super Regional, the first program in OVC history to accomplish the feat, where they came one victory short of advancing to the NCAA College World Series in Omaha, Neb. Among other accolades, Tennessee Tech finished the season as a consensus Top-20 team while winning an OVC-record 53 games, the second-most in the nation. 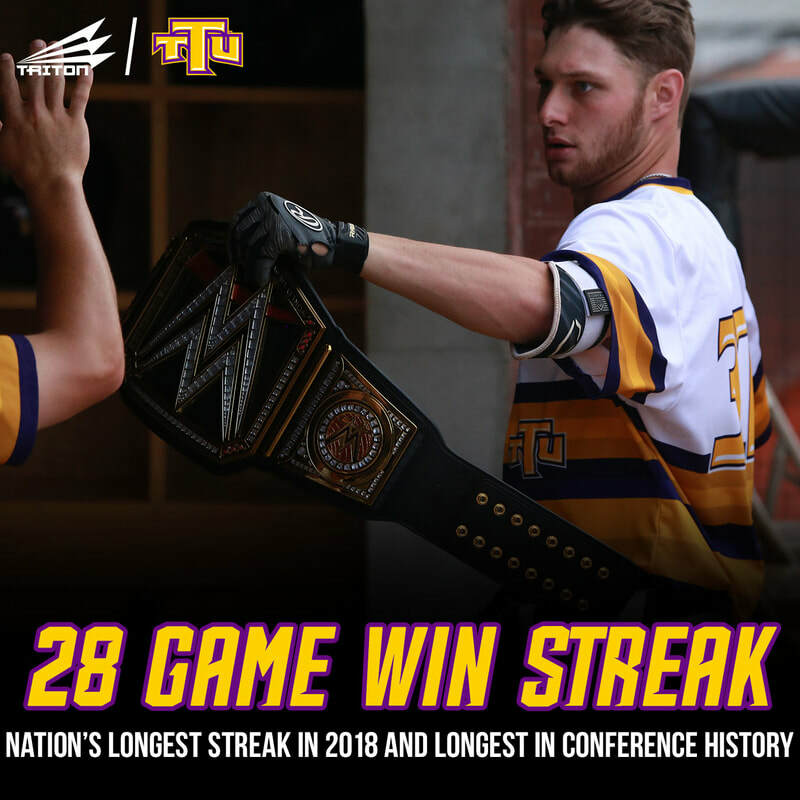 The Golden Eagles were also the leader in eight NCAA Division I statistical categories (batting average, hits, home runs, home runs per game, on base percentage, runs, scoring, and slugging percentage). 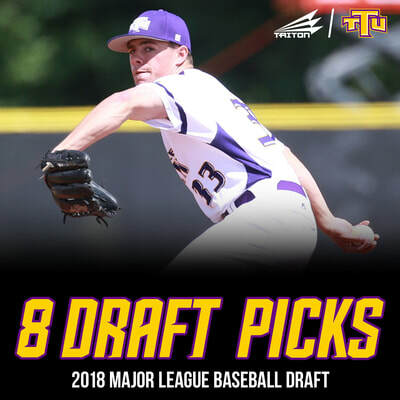 Tech also saw eight players drafted in the 2018 Major League Baseball draft, another OVC record. "First and foremost, we would like to thank Triton for welcoming us into their family," stated Tech head coach Justin Holmes. 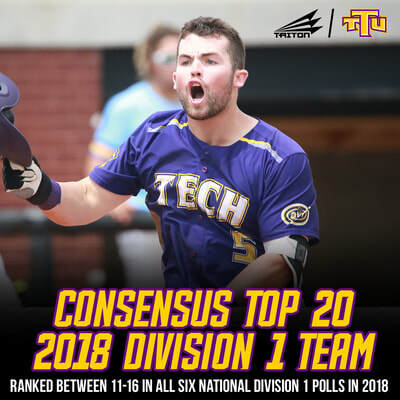 "This is a very unique and exciting opportunity for Tennessee Tech baseball. 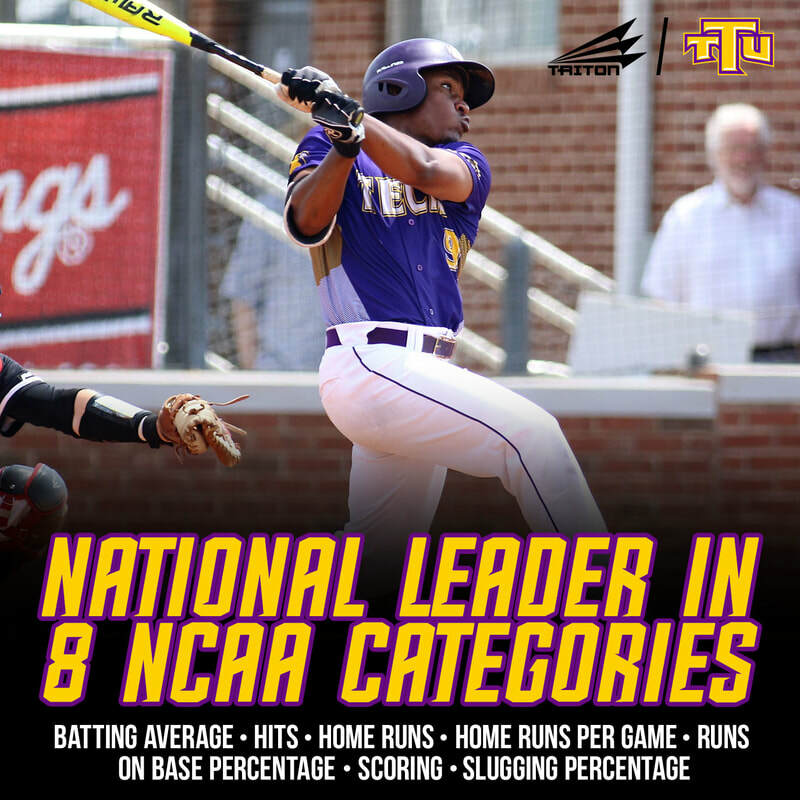 I can't wait to see what this innovative brand has in store for our players and fans." 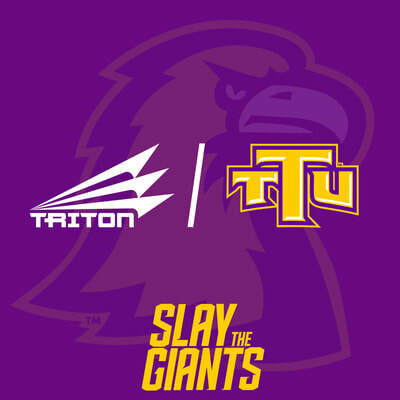 Founded in 2008, Triton has become one of the world's leaders in custom uniforms and apparel. 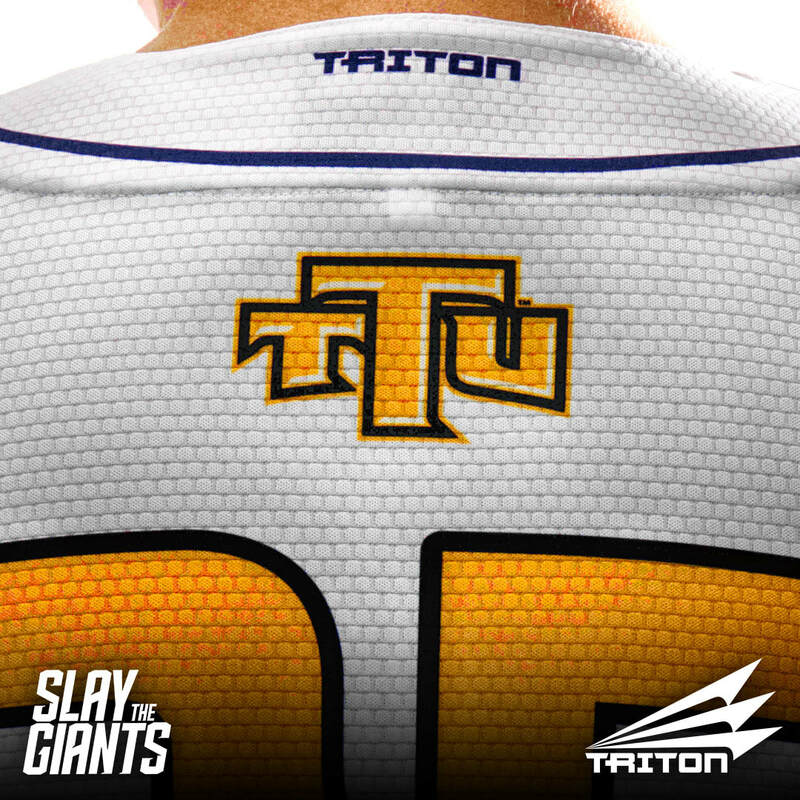 Triton is the only brand to offer truly custom uniforms and apparel with virtually no limits on customization. The level of customization provided is matched by the premium quality and performance of Triton's products and commitment to personal customer service to its clients and partners. "I am excited about the opportunity for our company to work with a championship program like Tennessee Tech," said Chris Ivey, founder and owner of Triton. 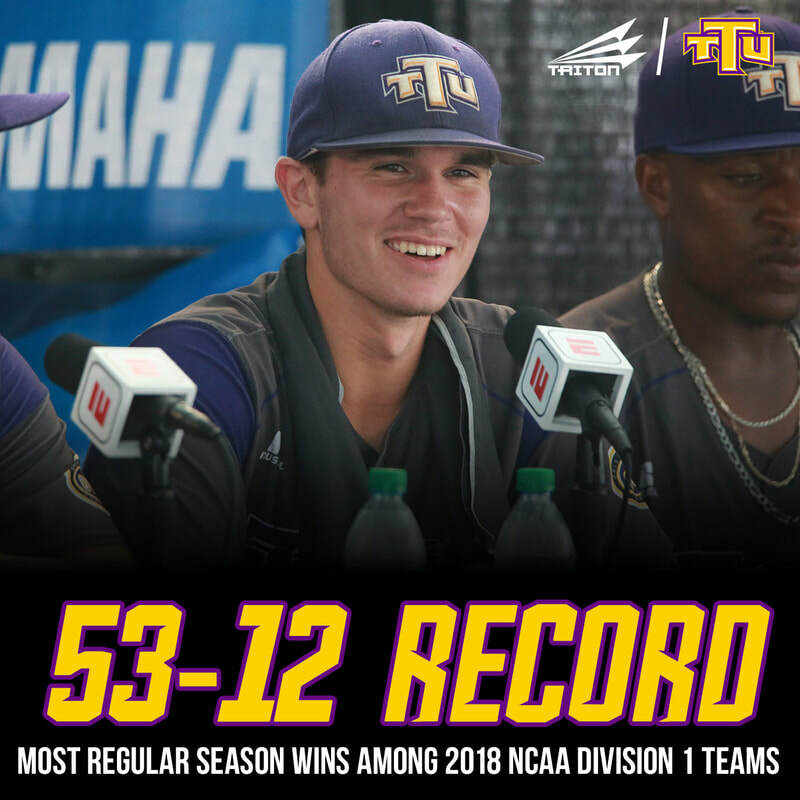 "This is the culmination of years of hard work and is a testament to the quality design work and premium uniform and apparel quality that our team strives for day in and day out. Coach Holmes and the Golden Eagles saw the edge our brand can provide from a recruiting standpoint and how we can help differentiate their program from the sea of average and dull uniforms being created by the big brands. 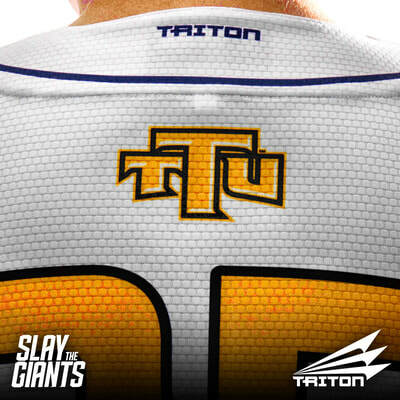 Our truly custom performance uniforms will be the perfect complement to Tech's championship play on the field." Uniform and apparel unveils will be announced later in the year. Stay tuned. News and announcements from the word's leader in custom uniforms and apparel.